Cash transfer is the most popular and common banking service. Ukraine is a country of the near abroad and therefore the money transfer in this region is international. How to send an international transfer, you need to know what tariffs and payment offer? What amount you can send in one day? To send a money transfer it is necessary to come to the office of the chosen Bank or payment system. Tell the cashier your destination of transfer, name, name, patronymic of the recipient. Prerequisite - present a document proving the identity. This is usually a passport or other document proving the identity (military ID, officer's ID, passport, residence permit, etc.). To make the transfer amount and to pay the Commission for the current tariff of the Bank or system. To the operator transfer number. Notify the recipient way of transfer number. Without this information, the recipient of the translation will not be able to. Let us consider what banks and payment systems offer international translations. Sberbank of Russia provides international Express money transfer "the Blitz". The transfer amount should not exceed the equivalent of more than $ 5,000. For the operations of the money transfer is charged according to the tariffs of Sberbank of Russia. Payment system Western Union is well known in the field of international transfers. Money, just a few minutes after their departure, you can get in Ukraine. Usually the time of transfer only 10-15 minutes from the time of sending money. The transfer amount can be no more than 7400 U.S. dollars or the equal amount in rubles. Citizen of Russia allowed the transfers to Ukraine for a total amount not to exceed $ 5,000 per day. Interest fees depend on the currency sent. It is very convenient to send a money transfer system UNISTREAM. It is also a well-known payment system. In Ukraine you can send a ruble transfer. Restrictions for Russian citizens: you can send a transfer amount not more than $ 5,000 (or the equivalent in roubles/Euro) in one trading day. For citizens of other countries restrictions on the transfer amount no. A percentage of the transfer amount from 1.5%. It is very convenient that some of UNISTREAM offices in Moscow, Saint-Petersburg and Moscow region, work without days off and round the clock. Transfers in CONTACT system can be realized in any currency - rubles, dollars and euros. Maximum amount of transfers in Russian rubles established in the amount of not more than 350, 000. For the Euro and the dollar set a maximum transfer size of not more than $10,000 or 10000 EUR. The percentage of Commission from the amount transferred from 2%. And with larger transfers, the Commission is less than 1%. International money transfers for individuals without opening an account MIGOM (MIG). The promised speed of money transfer - one minute. Commission 2% from the transfer amount. Transfers can be received at any service point. Please note - the transfer the recipient will be issued in the currency in which it was sent. 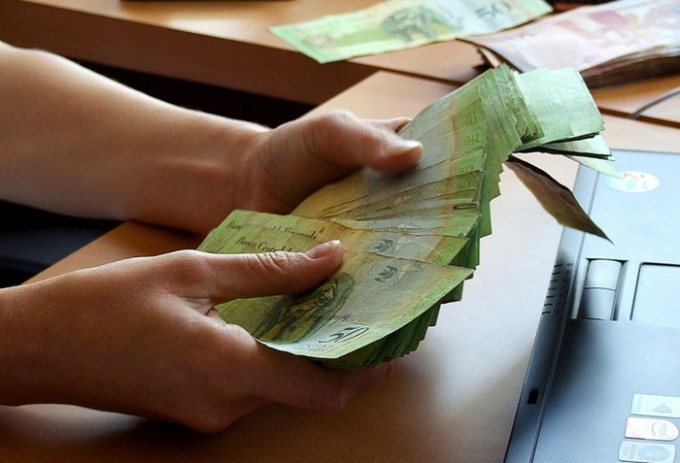 Mail Russia offers international remittances to Ukraine by cyber money. The maximum amount international wire transfer using the system cyber money not more than 100,000 rubles. The cost of postage of remittances in Ukraine - 15% of the transferred amount. Transfer period when sending a postal order up to 30 days. Payments in the CIS countries, postal international money transfers in U.S. dollars. Notice of receipt of transfer is delivered to the normal mail way - at the address, it is also possible to transfer on demand. Copies of the document certified by a notary, to send the money transfer is not accepted. Please note that the conditions for the payment of a specific currency in Ukraine needs to be clarified in banks of the recipient.